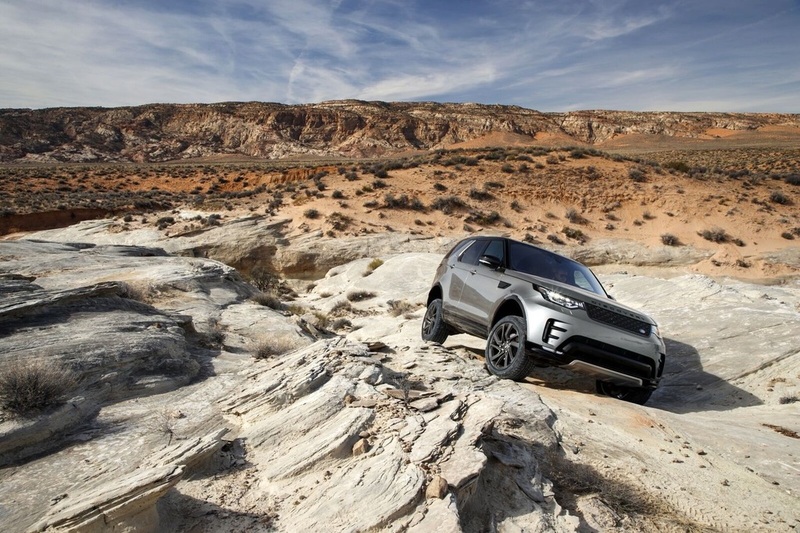 Land Rover is synonymous with high-performance driving, both on and off-road, making it one of the safest and most versatile car manufacturers in the world. At AMT Leasing, we have over 20 years’ experience providing contract hire vehicles and premium lease cars for personal and business customers. Make AMT Leasing the first stop on your journey with Land Rover, whether you are looking for a Range Rover Evoque finance deal to see you about town in style, or an iconic 4×4 Land Rover Discovery Sport lease car to accommodate all the family across any distance. Check our full range of Land Rover lease deals today. Whether you love the unique boxy design of its cars or its impressive off-road capabilities, Land Rover is loved by many. The iconic British carmaker has thoughtfully constructed its cars to win over all types of drivers; for those looking for a family car, Land Rover offers its Discovery SUV range and for drivers looking to make more of a statement, the premium Range Rover could be an ideal match. Despite having a deep-rooted history (including having survived an acquisition and now merged with Jaguar), all of Land Rover’s vehicles come with modern cutting-edge technology. For example, the new Range Rover Evoque offers artificial intelligence to make the Evoque more connected than ever before. Land Rover has also integrated Apple CarPlay and Android auto in some of its vehicles, allowing you to seamlessly integrate your smartphone with the touchscreen. Land Rover offer a range of diesel, petrol, and mild hybrid engines. Some of its most popular SUVs include the Range Rover Evoque – a true statement piece, the Range Rover Sport – the most dynamic of the range, and Range Rover Velar – for those looking for something more avant-garde. If you don’t think there’s a Land Rover in our range for you, take a look at what we have to offer from Jaguar, BMW, or Mercedes.